Another parcel in Idaho sold! Congratulations Bob and Connie Trotter on your purchase of the Spring Creek Property. It will be nice to be close to family and I look forward to seeing all the changes you made to the house down below when it goes up for sale. Pristine 5 acre parcel with Cougar Creek flowing through it. Mostly level & usable land. Nice mixture of mature forest and natural open area’s. Recently surveyed. Electric to property line. County road frontage & additional driveway easement. Extremely private building site area’s. 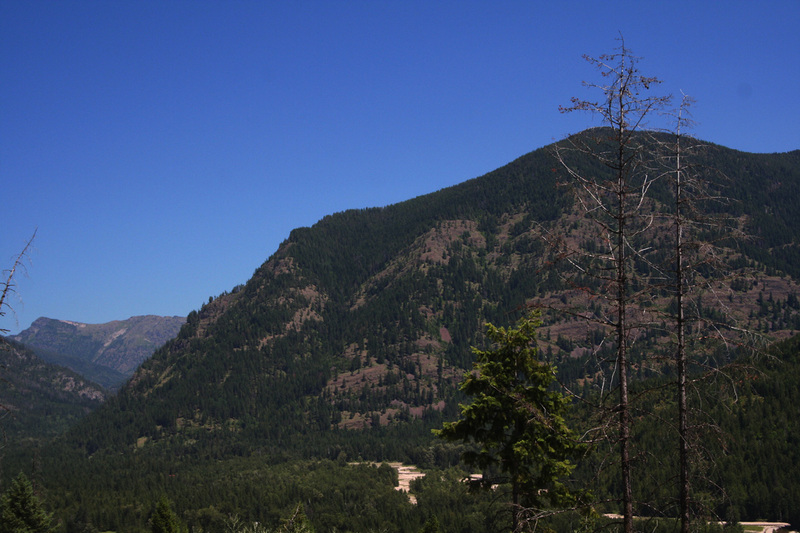 Cougar Creek is considered a “potable” water source. Just up the road is access to thousands of acres of National Forest. Minutes to Hope, Lake Pend Oreille with marina’s, restaurants, fishing, & boating. Abundant recreational opportunities. Lots of wildlife in the area (including elk, deer, & moose). Cabinet Vista Lot 19 SOLD Congratulations! There are more adjoining parcels available so be sure to see them all. Congratulations to The Guylls on their purchase of Lot 19, I hope you have many wonderful years there. Short sale 2+ bedroom 2 bath close to school. Home was completely remodeled in 2005 with a roof, plumbing and wiring and then a new propane furnace was added. 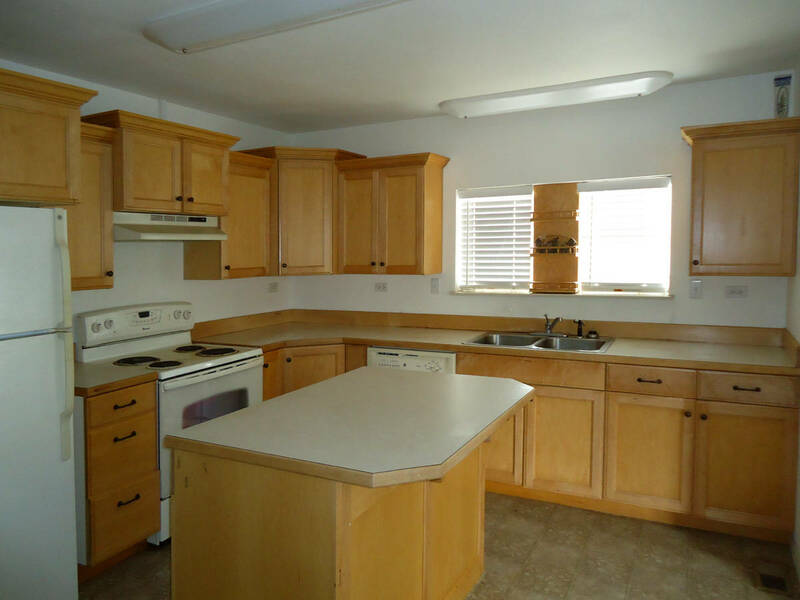 Great bright kitchen with center island, inviting covered porch, comfortable rooms, unfinished basement. With a little work could make a great home well worth the effort and the price. 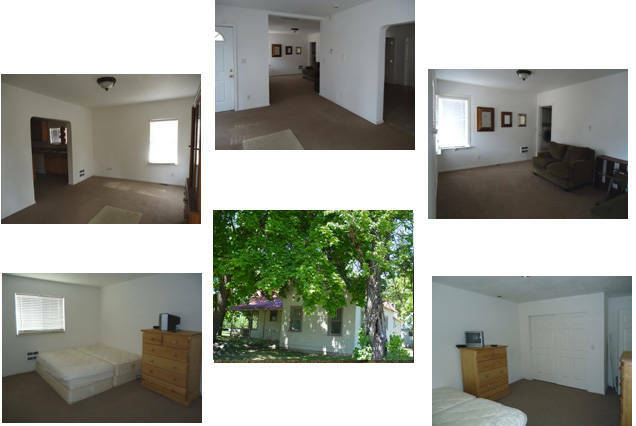 Located on a corner lot, in a small friendly town, mature shade trees, garden area, fruit trees, shop & detached 1-car garage.